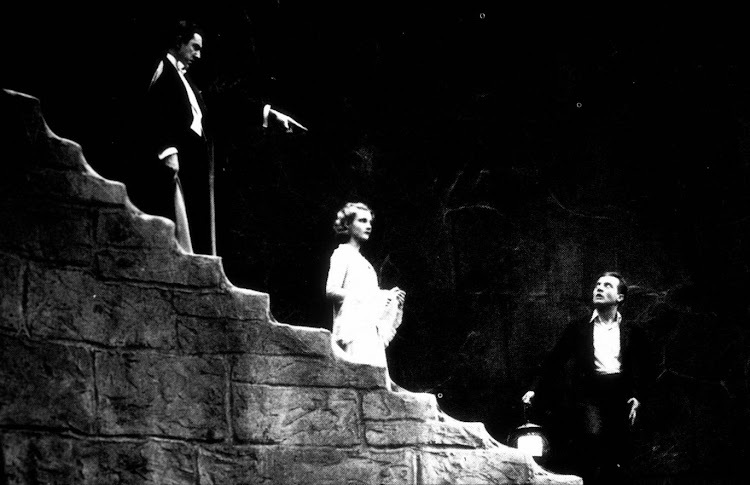 on a British estate in search of new blood. 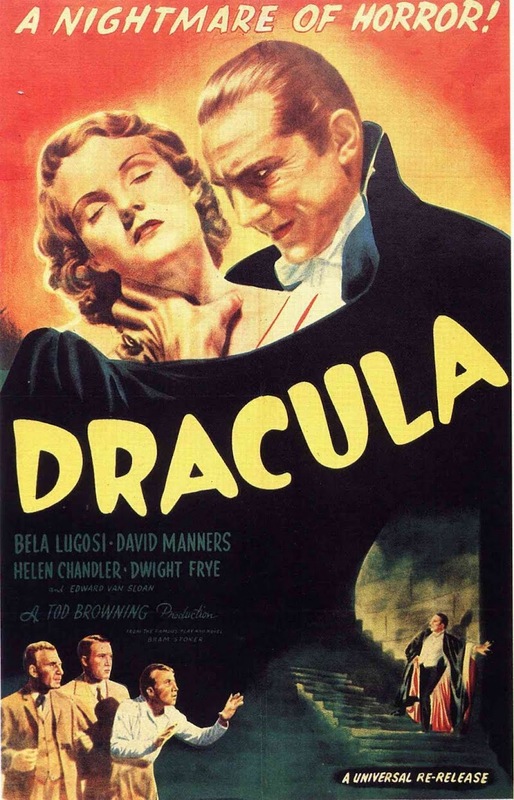 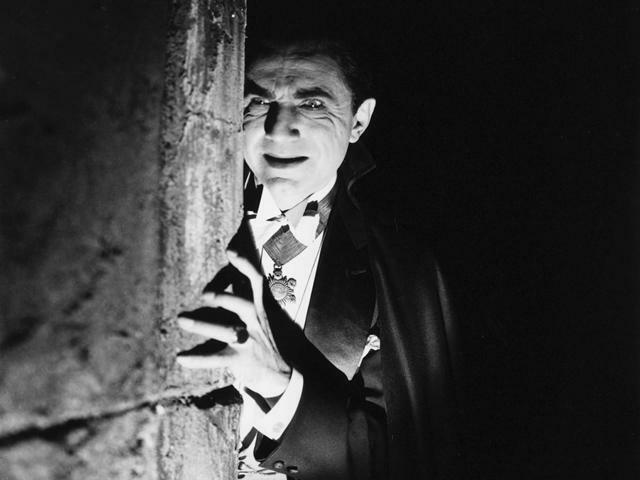 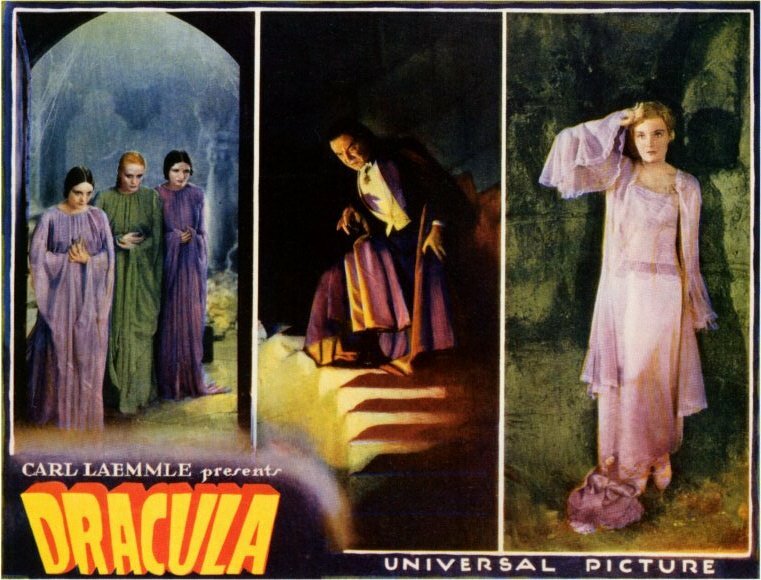 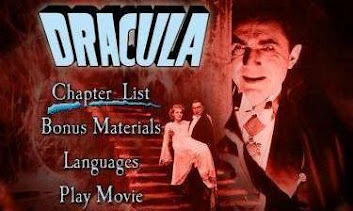 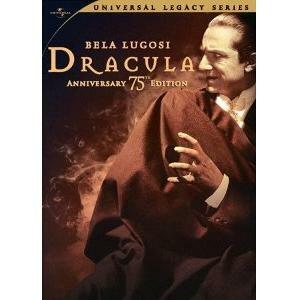 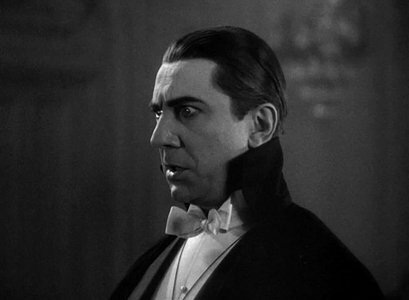 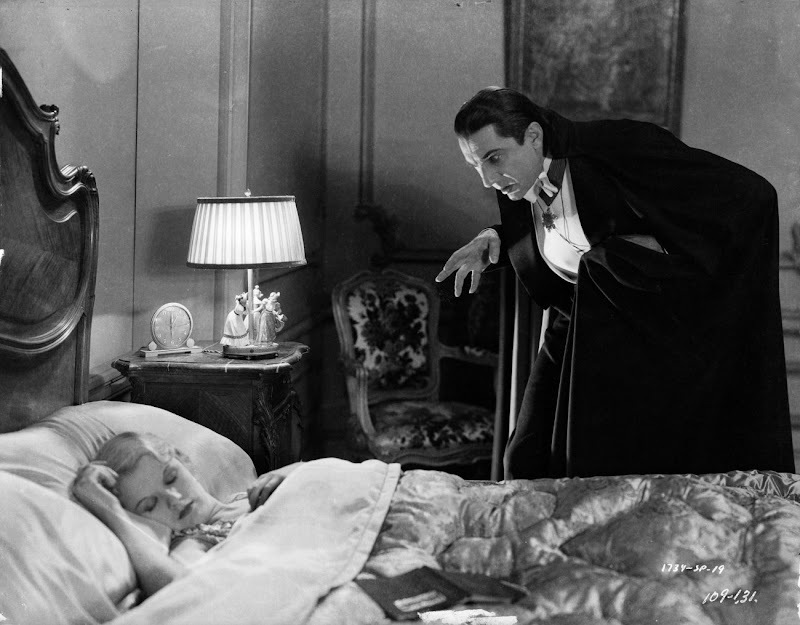 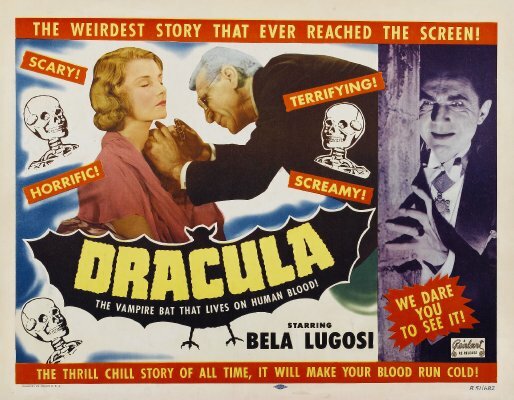 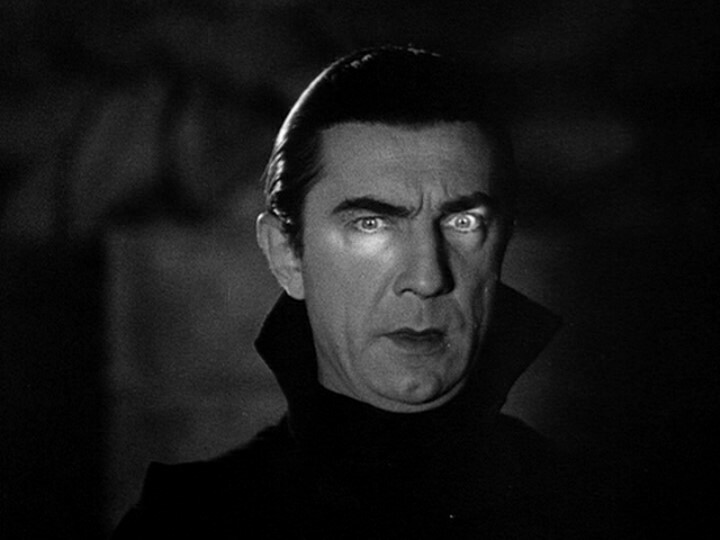 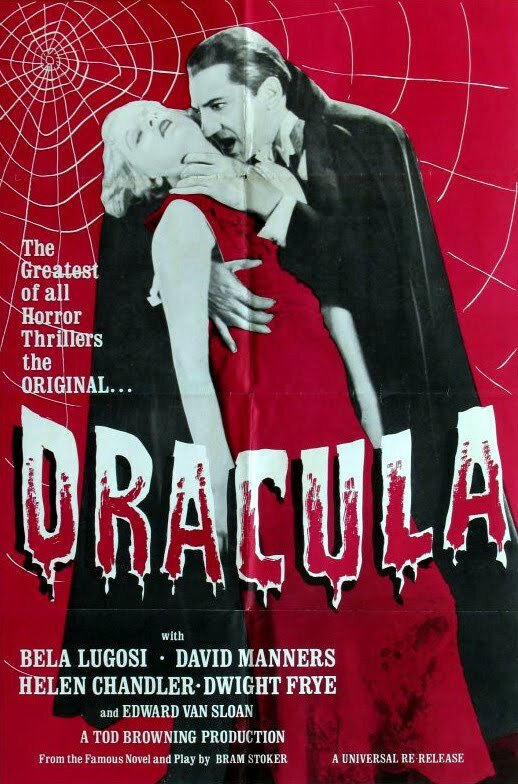 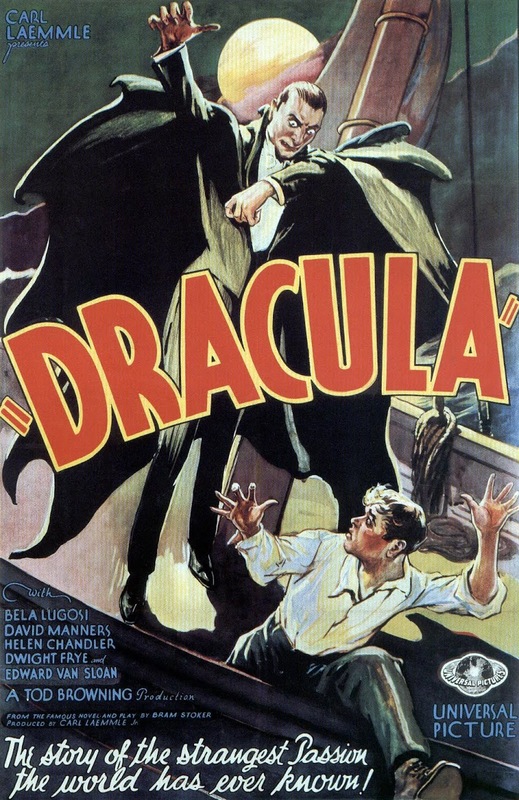 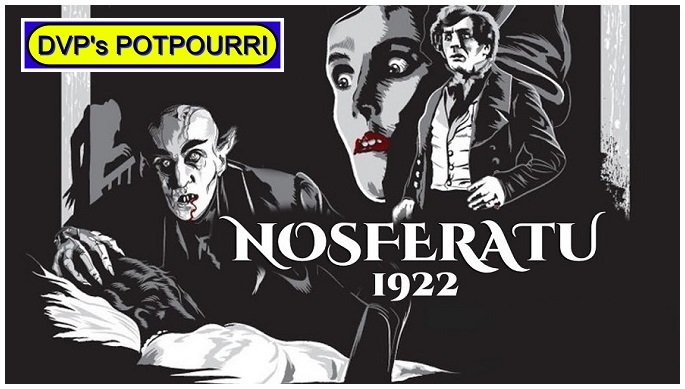 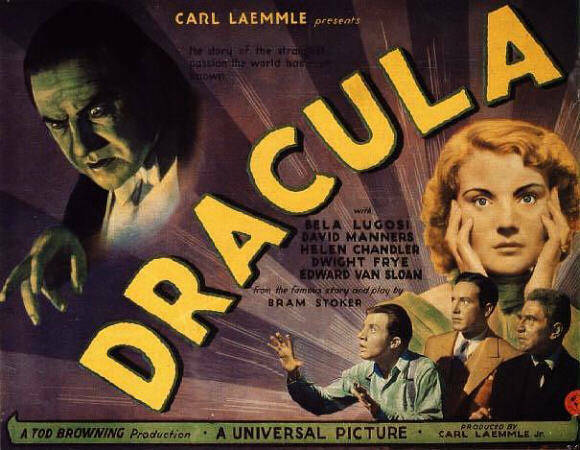 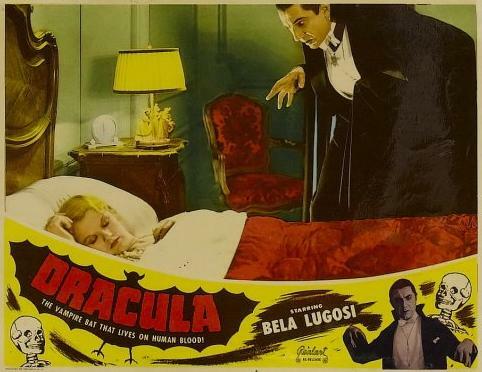 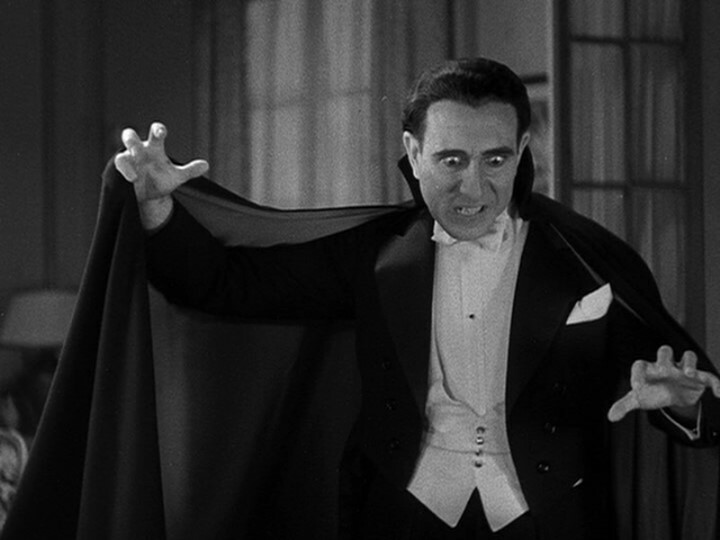 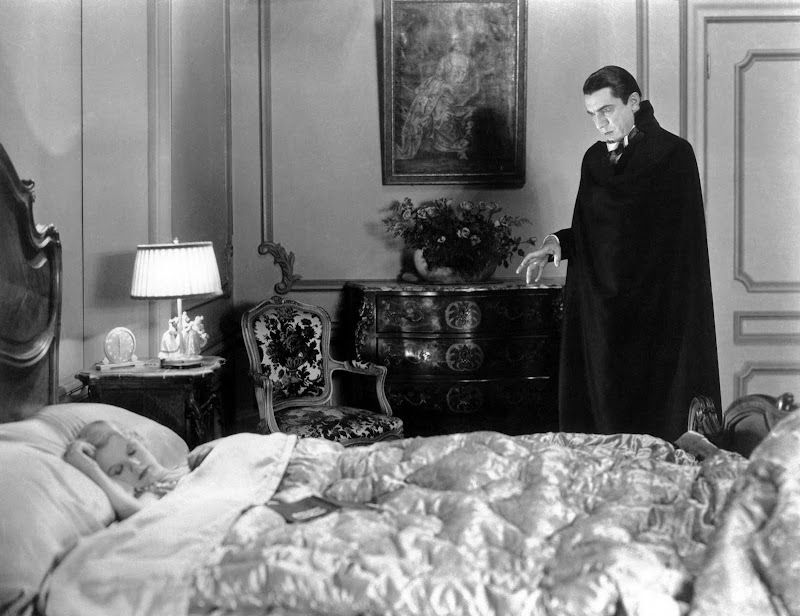 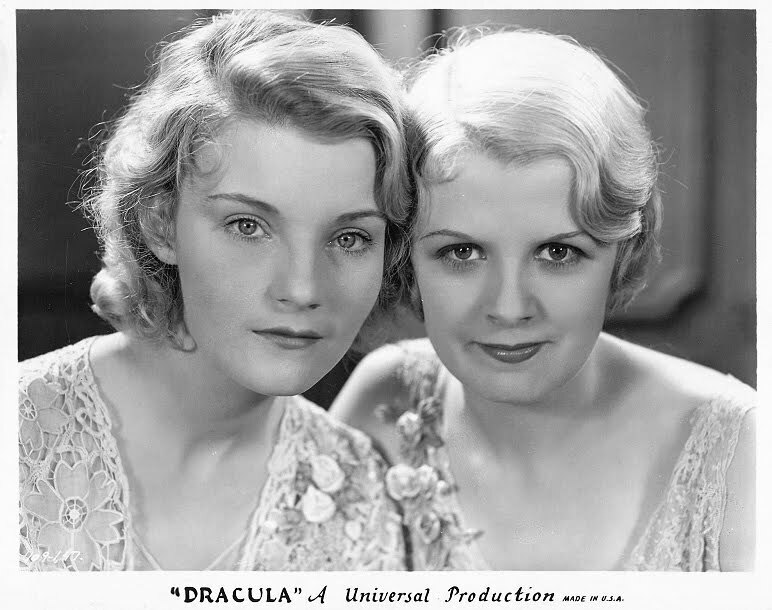 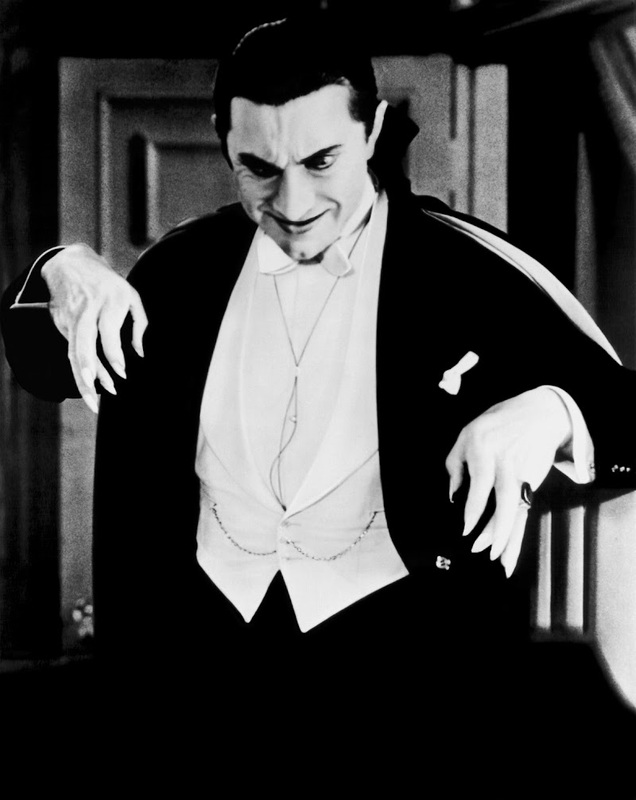 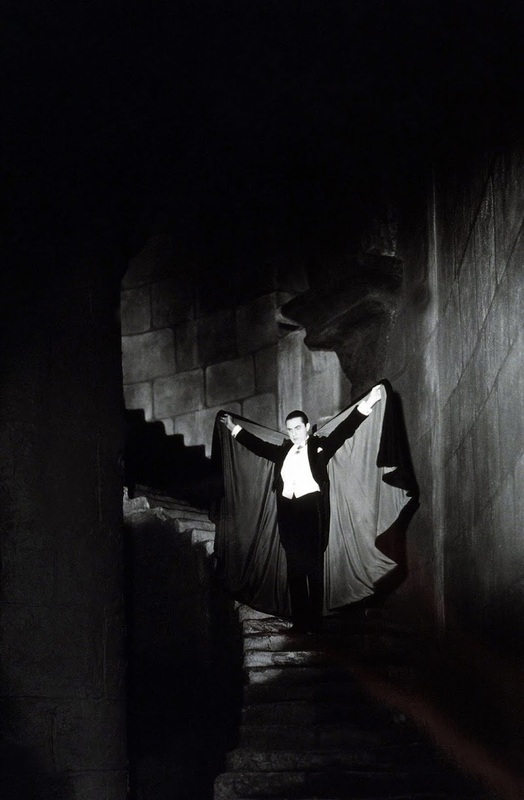 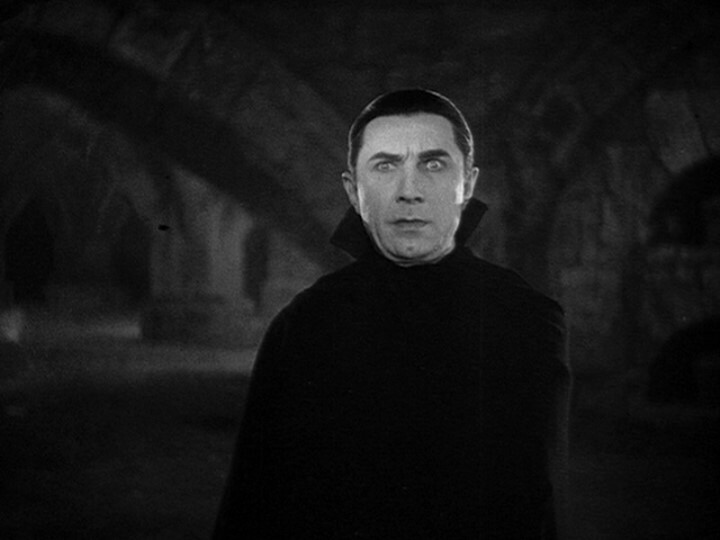 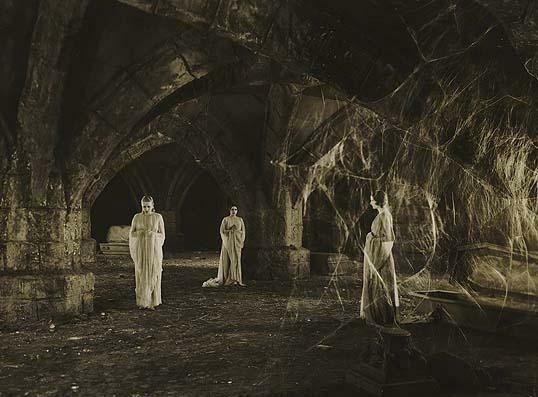 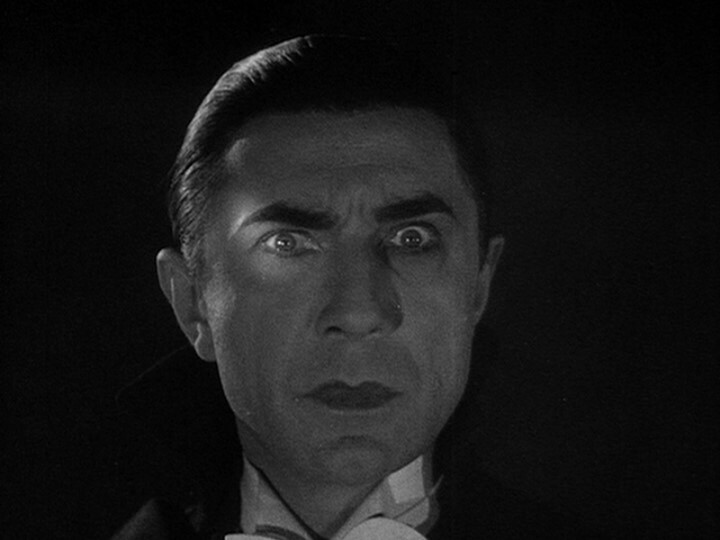 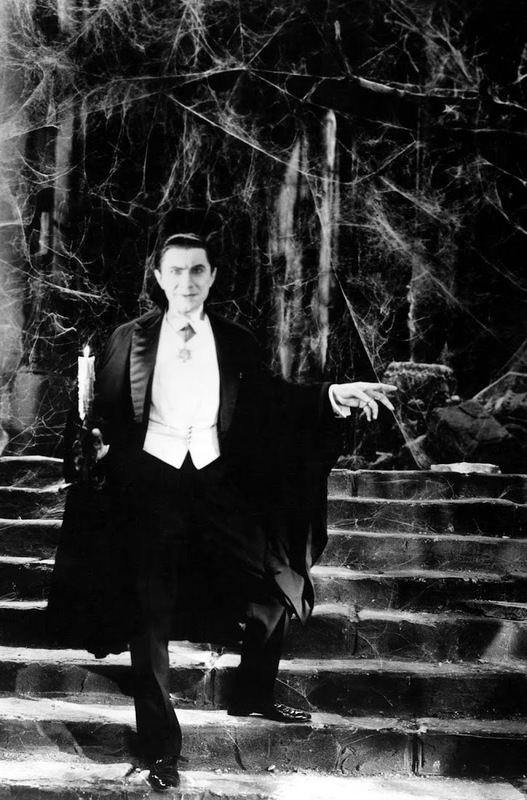 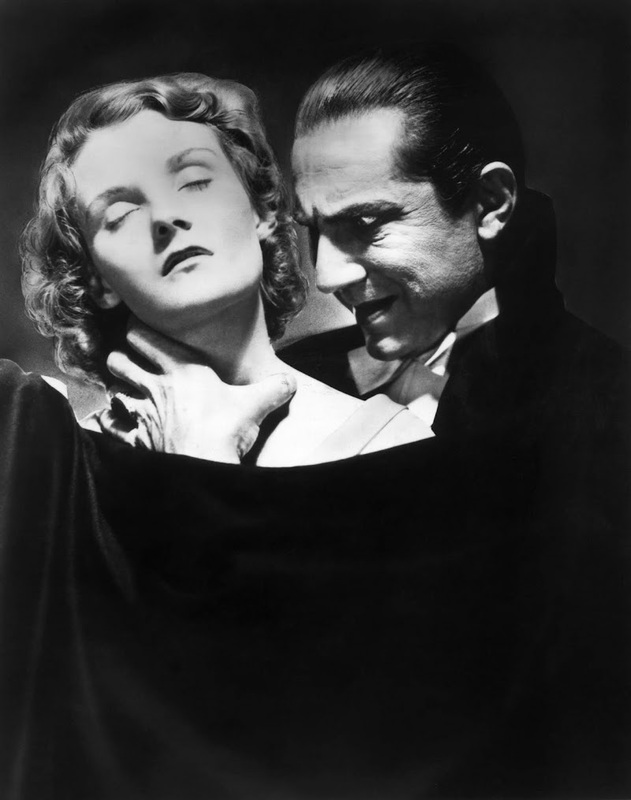 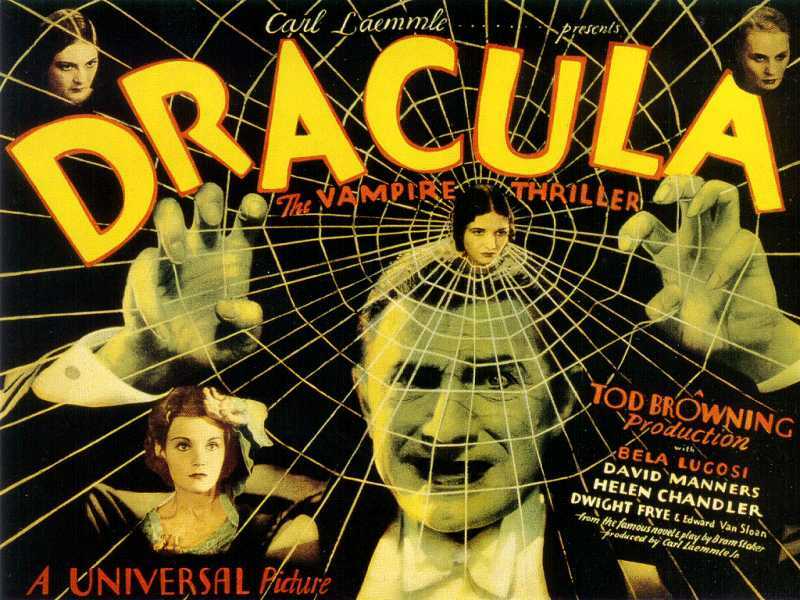 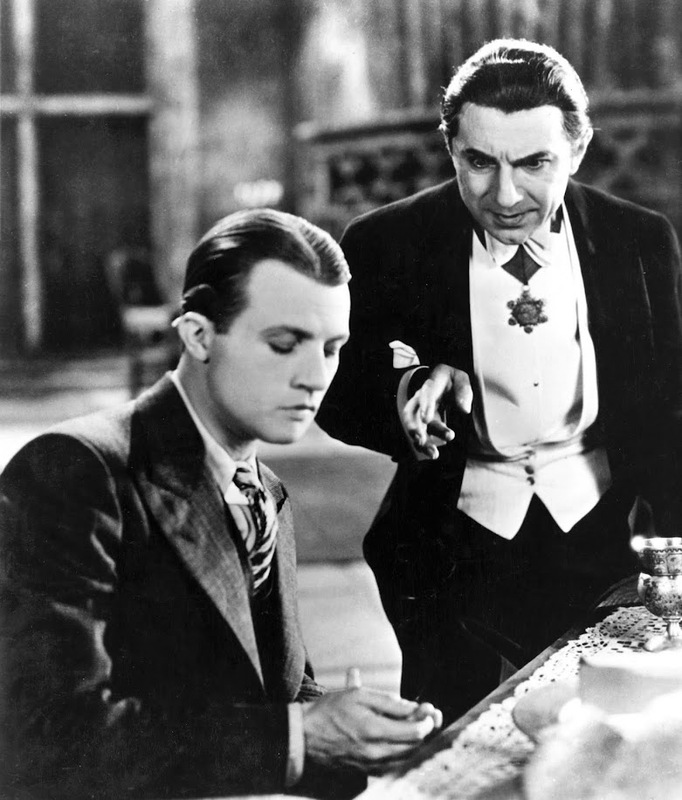 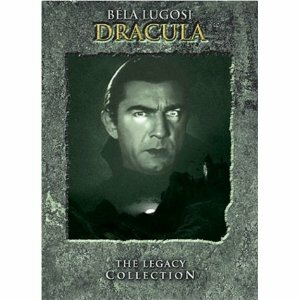 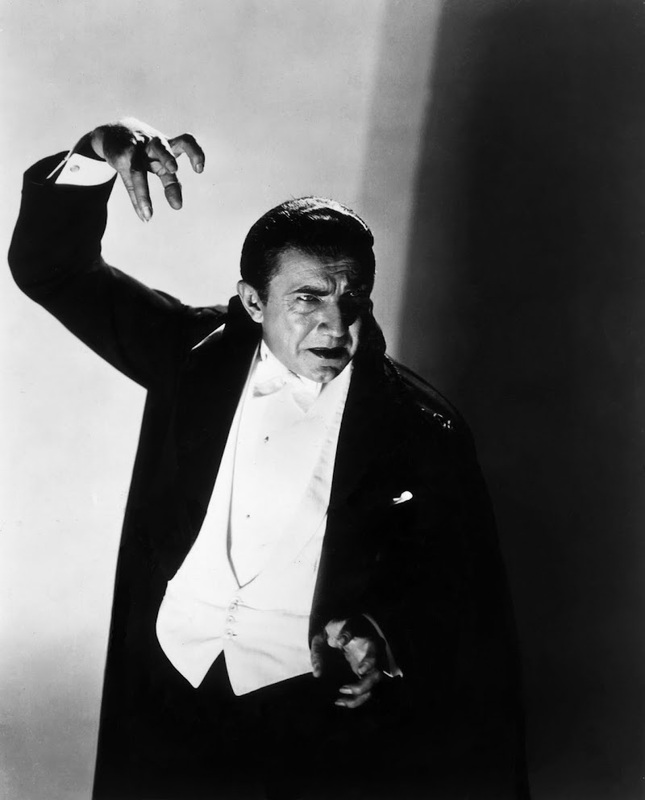 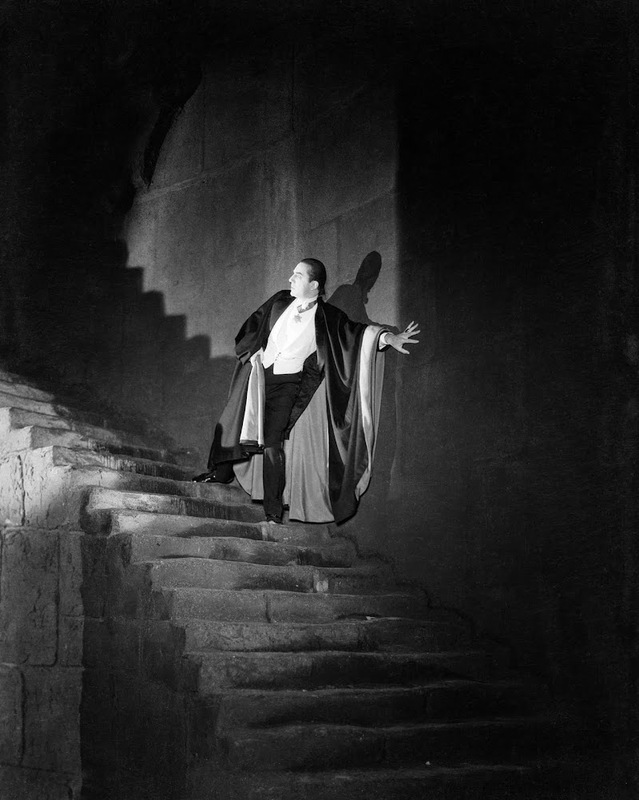 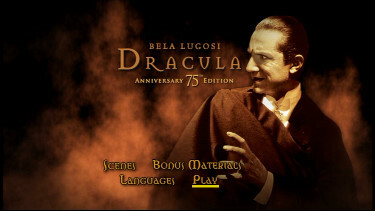 "Count Dracula, Bram Stoker's human vampire, who has chilled the spines of book readers and playgoers, is now to be seen at the Roxy in a talking film directed by Tod Browning, who delights in such bloodcurdling stories. 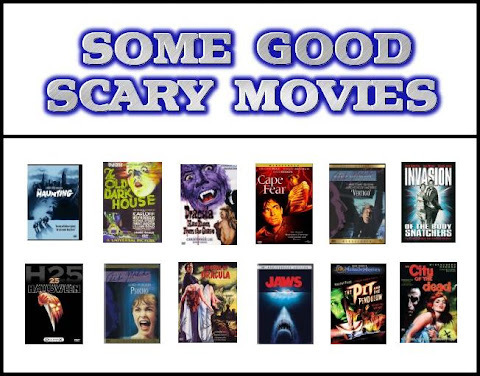 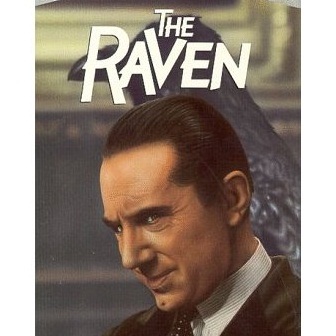 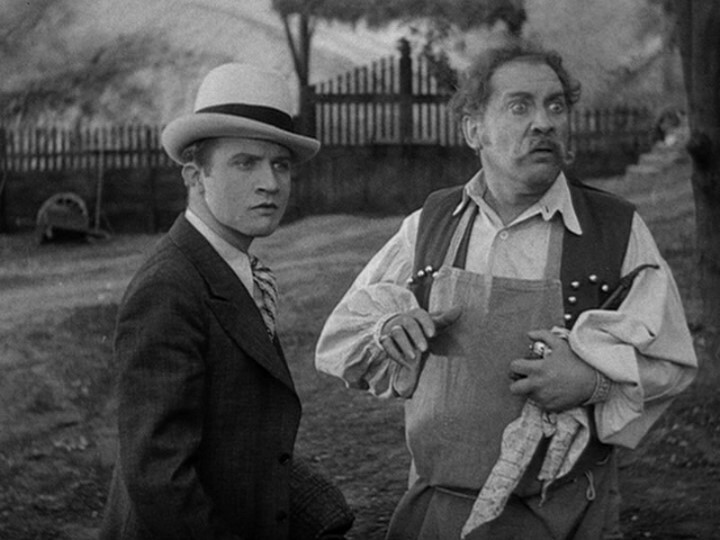 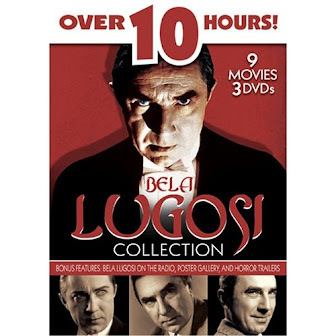 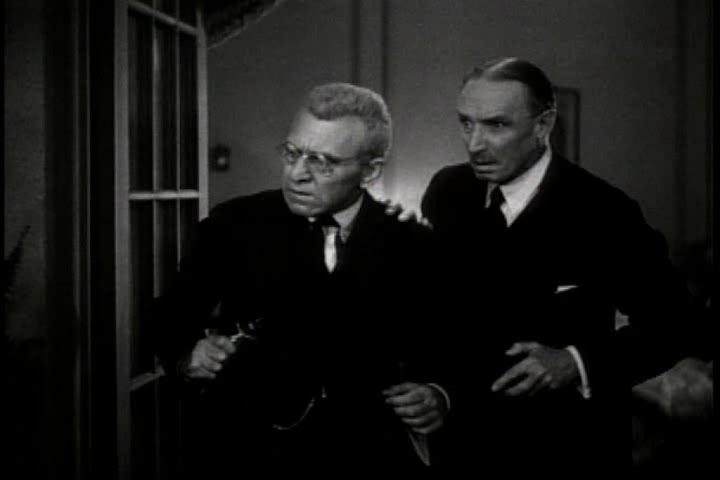 being the best of the many mystery films."